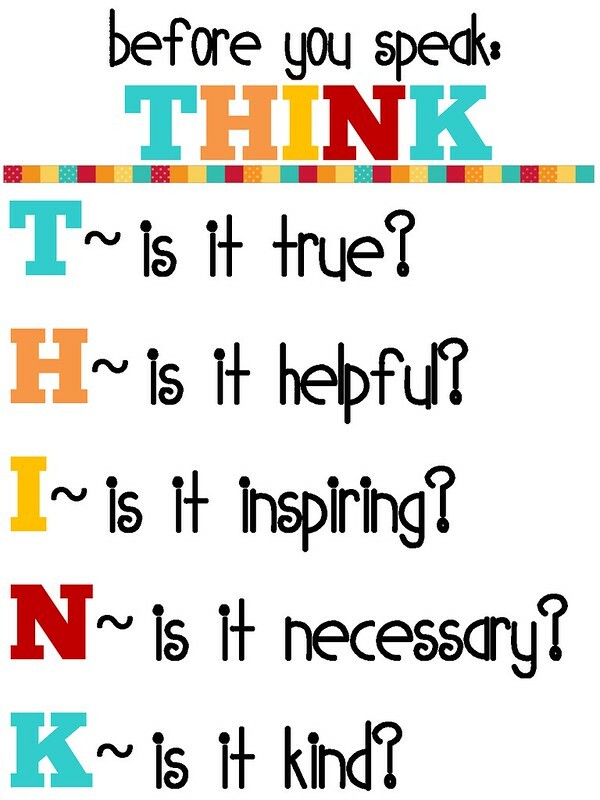 I've used this poster a few times this week to keep from saying things I would regret. It worked and I'm glad because what's said is said and can't be taken back. 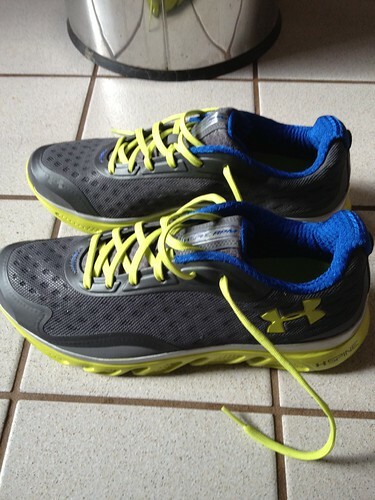 I received a pair of Under Armour Spine Shoes from Kovas as a result of a product give away on his blog. I didn't win, outright but when the winner didn't claim the prize, I was the beneficiary of the roll down. I was pretty excited since I love trying new gear and writing about it, specially gear I probably wouldn't buy on my own. 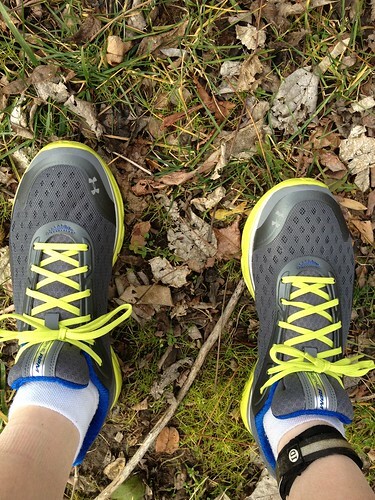 I've been doing a lot of trail running the last few months and have been using my trusty New Balance 1080 road shoes. I always wondered if a trail shoe would be better but never got around to really looking into it, until now. I received the shoes a few days ago and at first glance they look like a normal shoe. Flip them over and they don't look so normal. The tread pattern is very aggressive with deep grooves for traction. The other major difference between these shoes and typical road shoes is the tread material. 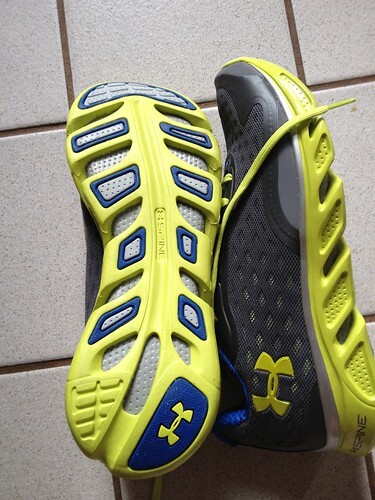 The tread has a relatively hard plastic feel vs. the rubbery feel of traditional shoes even though the Under Armour website says they are made of rubber. Once I put the shoes on I noticed a nice fit up top with a nice roomy toe box. The soles felt a little stiff walking around but not too bad. The shoes squeaked like basketball shoes when walking across the tile floor in my kitchen, nothing a little dirt won't fix :-). I headed out to some of my favorite single track at the university and gave them a try on a nice, warm 60 degree day in January. With some heavy rain just a couple days earlier, I knew I would get in a good test on some slippery spots. I wasn't more than 10 or 15 steps into the woods when I immediately noticed the fantastic traction these shoes offer. I've honestly never experienced the sure footed feeling I had and was excited to put these shoes through their paces. When I reached the first slick spot, I didn't even have to change my gait where with regular running shoes, I would shorten my stride significantly to make sure I did t slip and fall. What a great feeling! Slick hill? No problem. Muddy stretch at a slant? Not an issue. Now I realize what I was missing trail running in a road shoe. About 40 minutes into my run, I ran on a paved multi-use path to get to the next set of single track. The shoe felt stiff and made a clomping sound. Kind of like running with wood soles. I definitely won't be retiring my road shoes any time soon. After a brief stint on the paved path, I was back on the single track and enjoying the superior traction of these shoes. I'm not sure if its the shoes or the fact that I was running late for an appointment, but I PR'd my 6 mile loop by over three minutes without trying too hard. Being able to take full strides through tricky spots had to be a big chunk of that 3 minutes. Overall I'm impressed with these shoes and would recommend giving them a try if you are in the market for a trail shoe. For running on pavement, I would stick with what is already working for you.